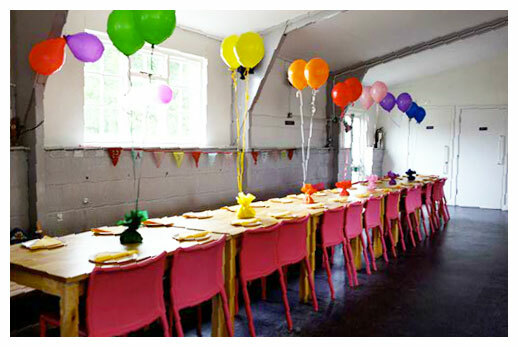 Hire out Piglets for Exclusive Parties!! Piglets can be hired exclusively for parties whatever the weather as we have inside space as well as acres of outdoor space making it the ideal venue. We can also recommend good entertainers, cake-makers and face painters for your parties. Book early to avoid disappointment and to secure you preferred date. Our parties are very popular so we recommend booking 3 months in advance to ensure you get the exact date and time you would like! 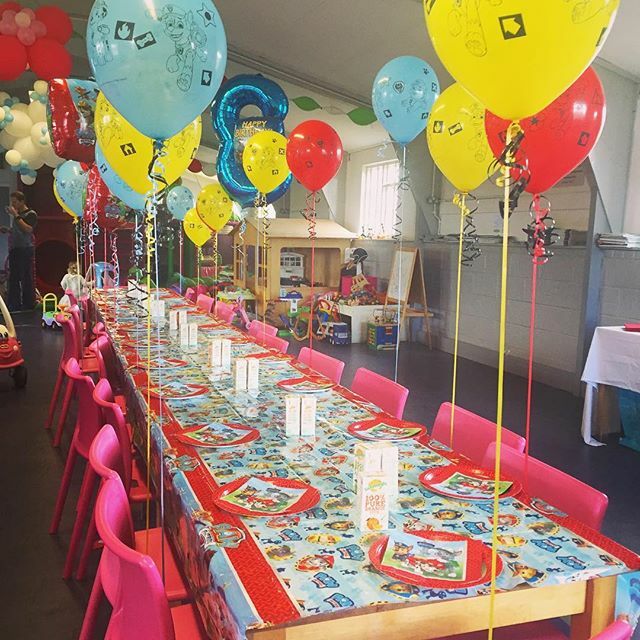 If you don’t need exclusive hire and are looking for a venue for a small party or gathering we offer mini parties during our opening hours at £12.50 per child (min 5 children, max 10). This includes a reserved table, 2 hour play, yummy party food and a Just Juice. Monday to Thursday only between 1-4pm.